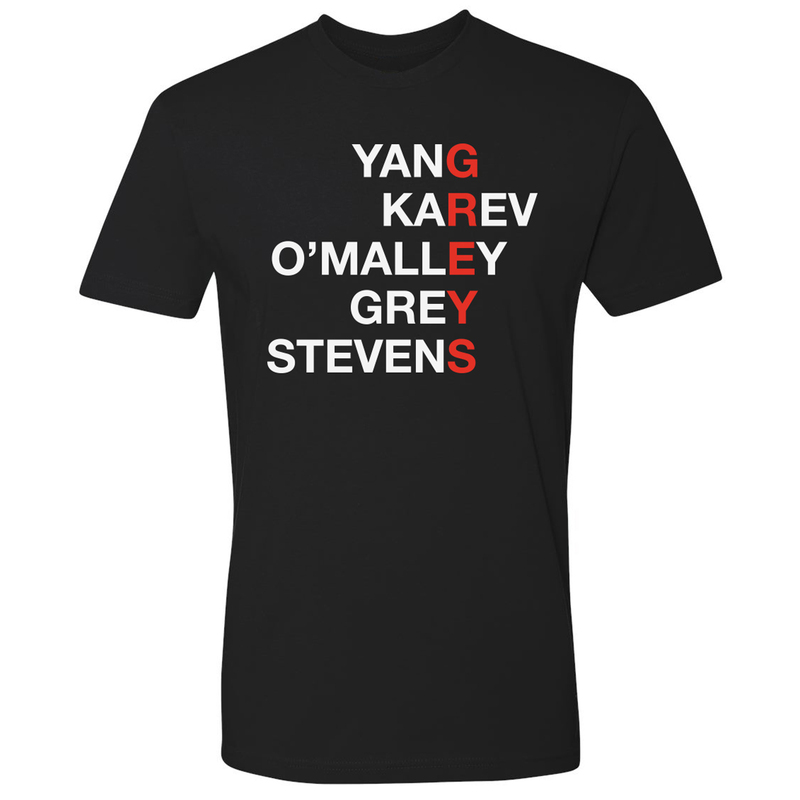 Follow Meredith Grey and the team of doctors at Grey Sloan Memorial, with this Grey's Anatomy 'GREY'S T-Shirt. 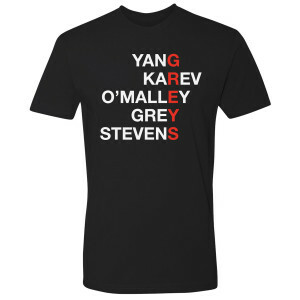 Absolutely love this shirt with the "vintage" characters on it! It's true to size and survived the washer/dryer well. A great purchase indeed!